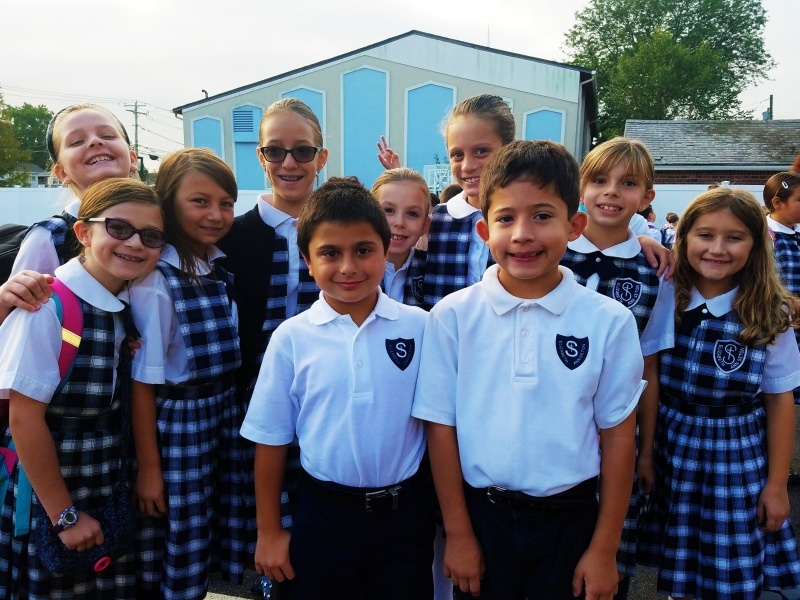 St. Elizabeth Ann Seton Regional School is a Parochial School for Nursery through 8th Grade Children providing a top quality education for thousands since 1992. 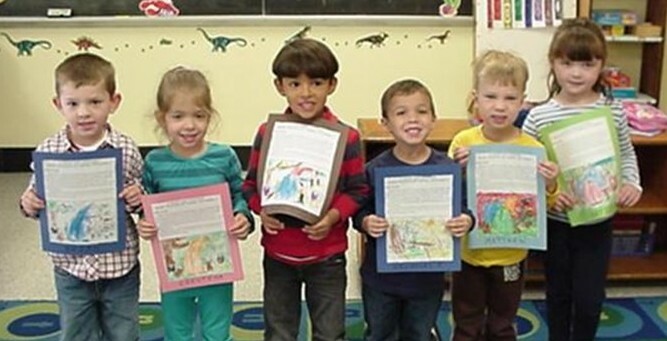 We offer an Early Childhood Program that consists of Half-Day Nursery, Half and Full Day Pre-K and Kindergarten, as well as Our Time, which is a Two-Year Old Child and Parent Transitional Program. ‘SEAS’ provides a comprehensive curriculum that includes: Language, Music, Art, Computer Technology, Academic Intervention Services, Sports, Clubs & After School Enrichments, and After School Care. 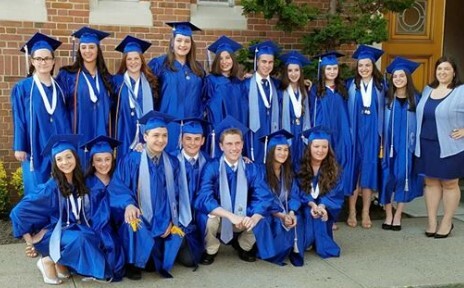 SEAS strives to create a nurturing educational environment of Academics, Faith, and Service. At SEAS we learn and grow in Respect, Responsibility, and Reverence. 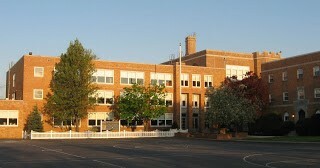 Saint Elizabeth Ann Seton Regional School is a Christ-Centered community which recognizes that each person is a unique gift of God. Our mission is to provide an education through the gradual growth and development of the whole child; Physically, Intellectually, Emotionally and Spiritually. 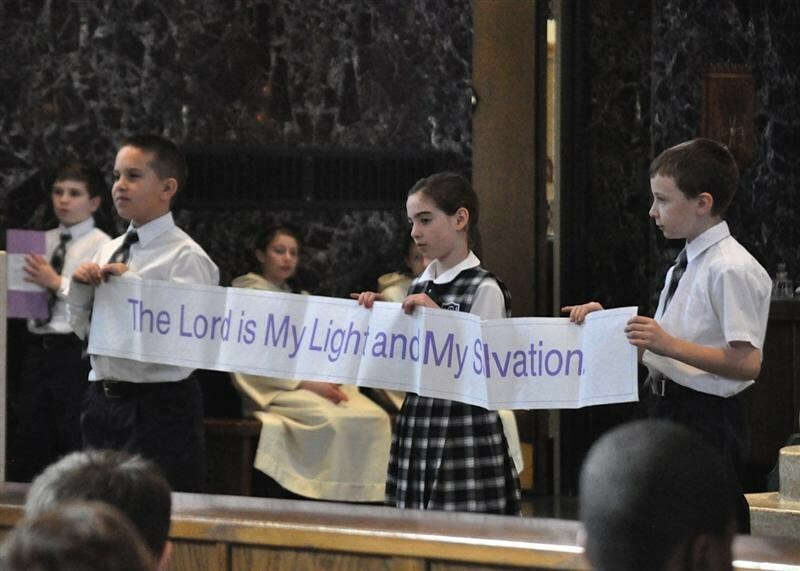 St. Elizabeth Ann Seton School believes our philosophy is emphasized by providing words to live by. These words encompass a multitude of characteristics. Students learn to be responsible, respectful, and cooperate within group settings. They practice Tolerance and Acceptance in a world full of differences. They are taught to Explore their role in the ever-changing world of today. They Appreciate what makes each of us unique and Believe that with Christ as the Center of their lives, anything is possible. Through the Unity of this Faith Community, the realization that we are one body in the Lord is confirmed. Our school year is filled with new and innovative technologies and forms of communication. At SEAS we emphasize the importance of the parent and teacher partnership in our student’s education. We recurrently address the needs and requests of our school community and the educational demands of the 21st Century. Teachers are continually updating their teaching strategies, curriculum, and techniques to address the individual needs of our students. We are always integrating new clubs and extra-curricular activities to further engage our students outside of the classroom setting and to keep pace with students’ interests. 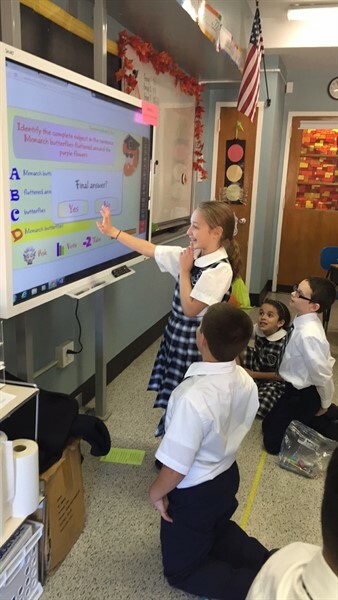 St. Elizabeth Ann Seton Regional School is committed to providing a safe and orderly school environment where students will receive a quality education without disruption or interference. Responsible behavior by students is essential to achieving this goal. SEAS has a long-standing set of expectations for conduct, based on the Gospel message of Jesus. A peaceful environment is essential to the functioning of SEAS. The expectations for acceptable conduct are based on fair principles of respect, citizenship, character, tolerance, honesty and integrity. Come to our carnival themed Early Childhood Open House on Sunday, April 29 from 11am-1pm. All are welcome to join in the games, music, and fun! #EmbraceYourFuture at SEAS!